Firstly I am so sorry about the lack of posts in the past week but let me tell you why.. I've been busy with work and also MY PLANNING TO BLOG EVERY SINGLE DAY OF DECEMBER. I've been thinking about it for a little while but it's all finally coming together so make sure you are following for posts every single day. 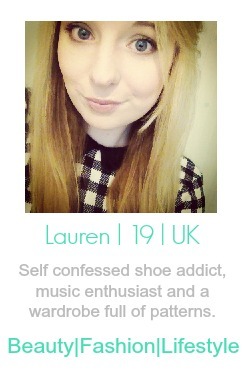 If you can handle that much of my ramblings anyway! 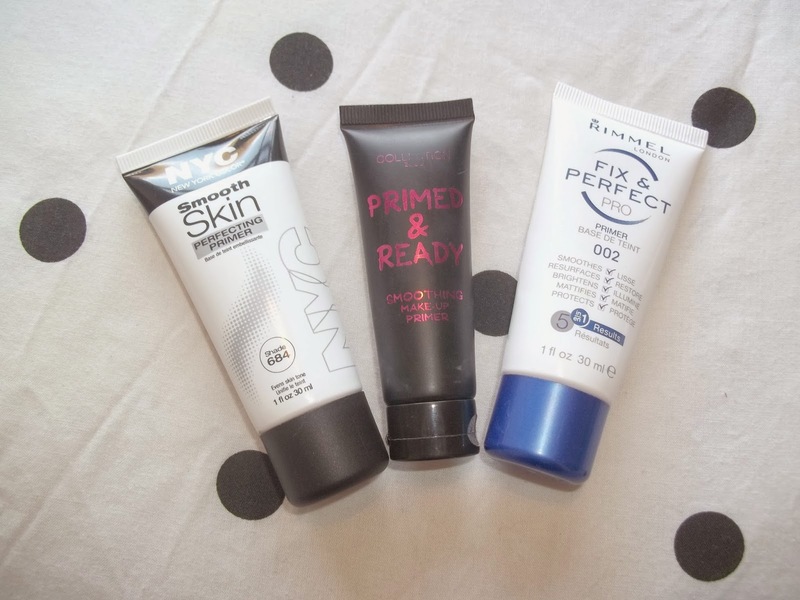 So this is a new feature on my blog and the first one is all about primers. I choose three products from my collection and give them a bit of a dance off (Okay not a dance off, a primer off). I want to focus on drugstore as I find it so much more affordable on my budget and primers are a make-up product I've only gotten into the past few months to see if they improve my daily appearance. First off the most expensive out of the three. It comes out as a white liquid. I find it's got a thin texture to it which makes it runny and using more than I probably should be. It does the job though and is brilliant as it mattifies the face. Packing is pretty basic, even though it's white it's easily cleaned if it gets covered in muck though. 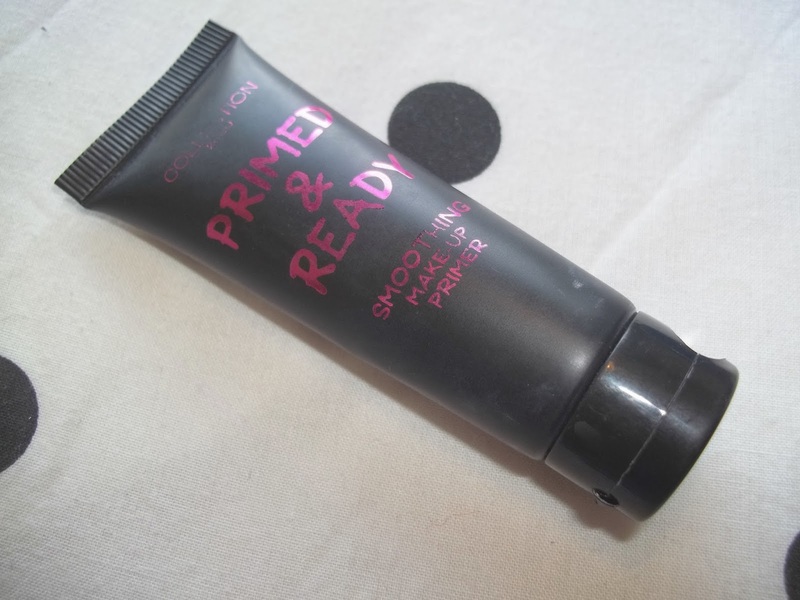 This was the first face primer I ever tried and what a primer it was to start with. This actually my second tube in 4 months. It lasts for ages and I use it most days! It's a clear jel that comes out and I can tell straight away it's going to smooth my face and leave my make-up looking great all day. The texture of it is a little interesting but after a few uses you get used to it. 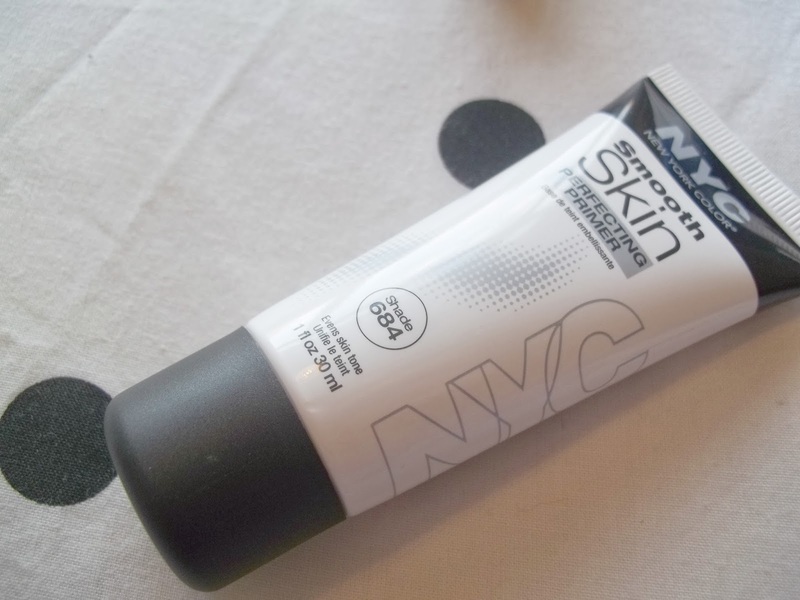 It's a really spreadable primer due to the texture and glides on with ease. This is my least favourite but it does have it's uses. What puts me off massively is the shimmer to it, so it could work well as a highlighter. 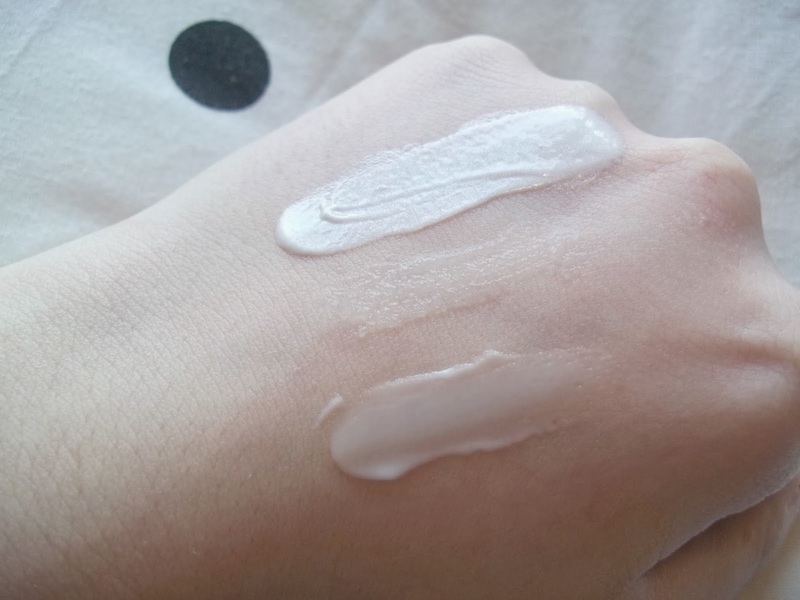 It's a white shimmery liquid that blends into the skin. For such a cheap price though it does the job but for me personally everyday use is out of the question. However, with the party season coming up it could be ideal for a glittery make up look! Swatched! From top to bottom: NYC Cosmetics Primer, Collection Primed & Ready, Rimmel Fix & Perfect. 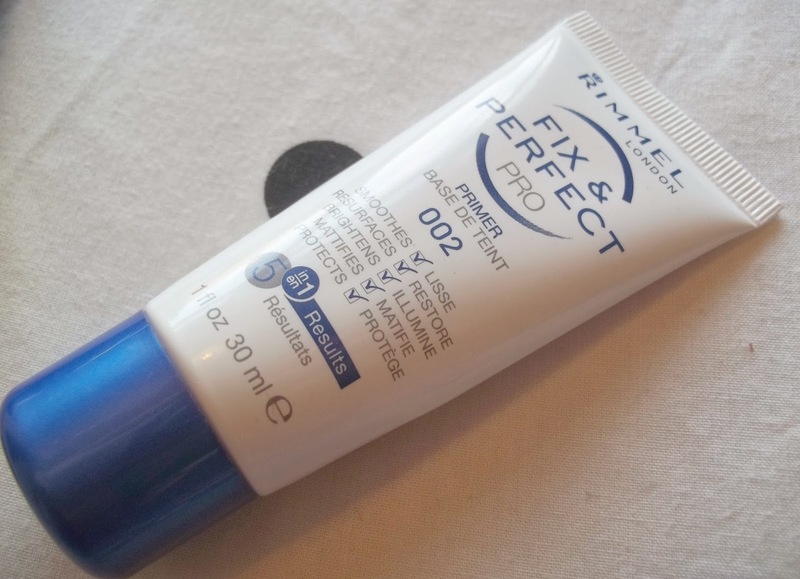 What's your favourite primer from the drugstore? I've yet to get into primers but I may give one of these a go! This is a great post! Love the blogging every day as well, I was thinking about it as well! So tempted to try the Collection 2000 primer, what foundation do you apply on top?